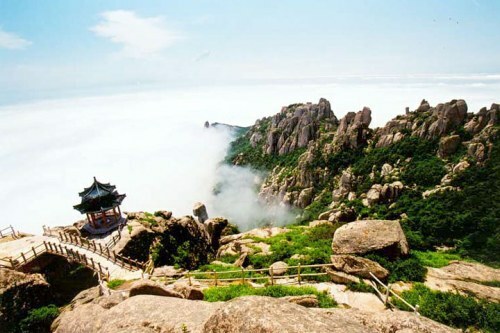 Beijing Capital Airlines has dropped the price of their non-stop flights from Vancouver to Qingdao, China down to $490 CAD roundtrip including taxes. 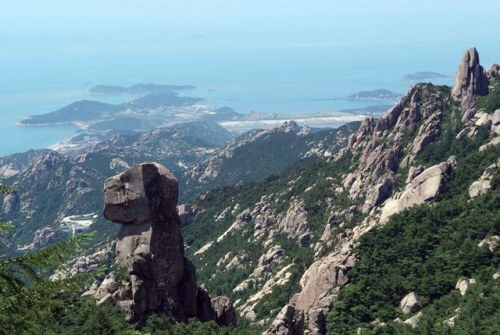 Qingdao (TAO) is close to smack dab in the middle between Shanghai and Beijing, about 500km (as the crow flies) from either city, on the Eastern coast of China. Qingdao itself is known for the Qingdao Beer Museum, an Olympic sailing center, and a decent beach (for China). May 27 to Jun 8 -- new! Jun 3 to Jun 15 -- new! Jun 8 to Jun 17 -- new! vancouver, yvr, flight deals, asia, east asia, china, hangzhou, hgh, tao, qingdao and beijing capital airlines.